Lightweight, breathable yarns are the key to knitting through the summer months, and our yak/bamboo blend Lhasa Wilderness is a customer favorite when the temperature rises. What makes this yarn such a great choice for warm weather? 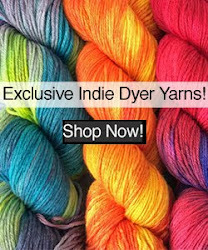 The addition of bamboo not only adds strength to the yarn, but breathability, too, thanks to microscopic holes in the cell structure of bamboo fibers which provide rapid absorption and evaporation of moisture. 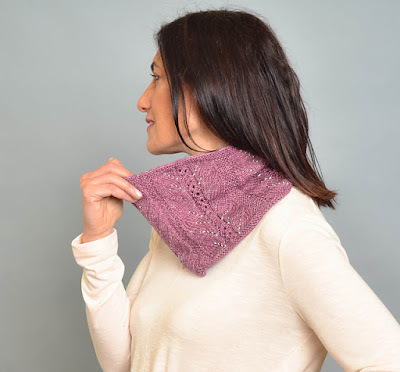 Bamboo is also naturally antibacterial, a property that is sustained even after washing (in The Knitter's Book Of Yarn by Clara Parkes, bamboo fiber is said to retain its antibacterial properties through 50 washes of a garment). 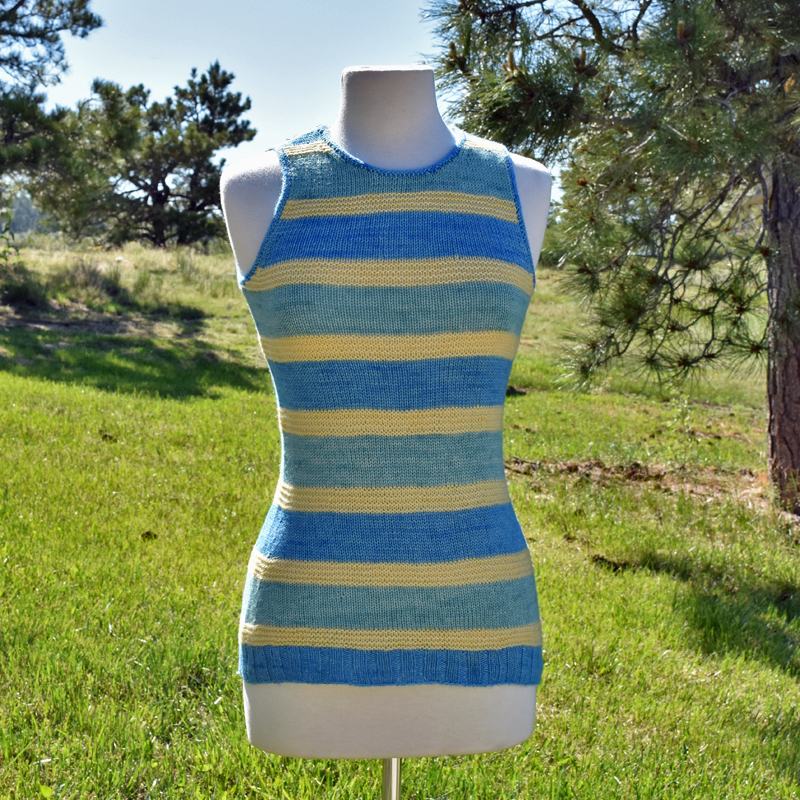 Our newest kit is the Summers Here Striped Tank, a figure-flattering sleeveless top that's knit seamlessly in the round from the bottom up. 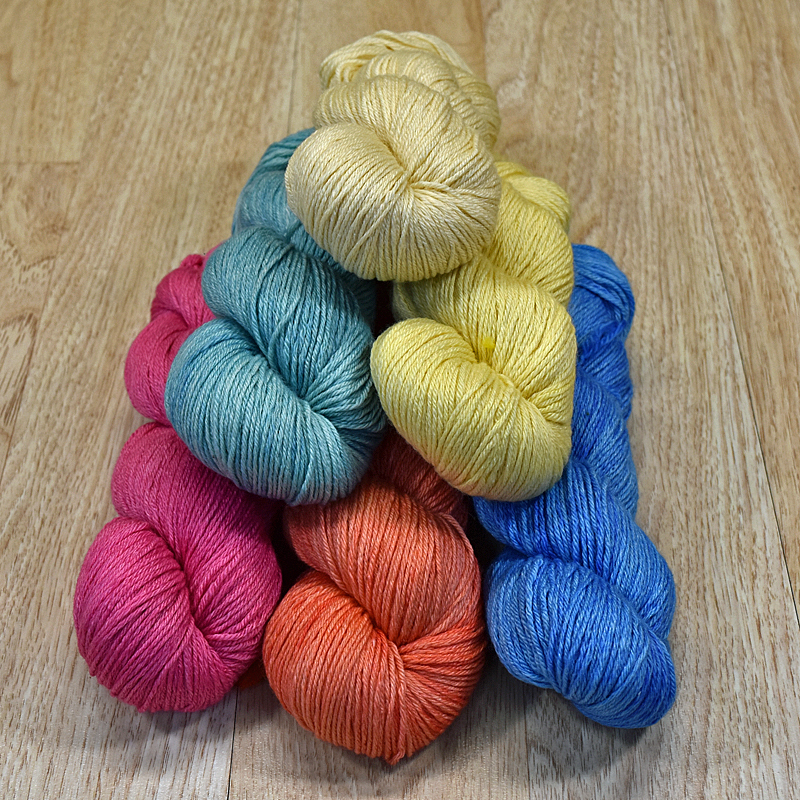 Our sample is shown in Raspberry, Pineapple and Lime - click here to get your discounted kit! 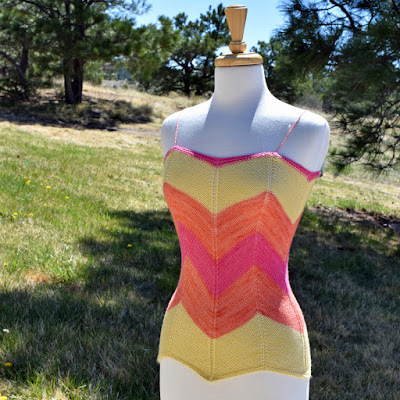 The BBR Chevron Tank is knit in the round from the bottom up, shown here in Pineapple, Orange and Strawberry - discounted kits are available here! 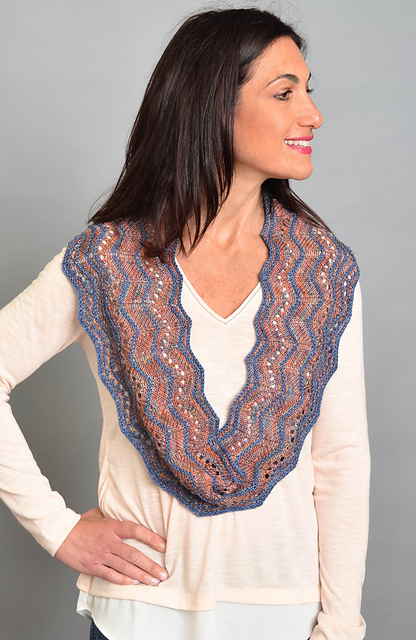 The Alora Cowl pairs a semi-solid (shown here in Blueberry) with a variegated color way (shown here in Joseph) to create a pretty oversized accessory. The Eton Cowl (shown here in Soft Pink) features textured stitches accented with glass beads; if you've been wanting to try knitting with beads, this is a great beginner project! 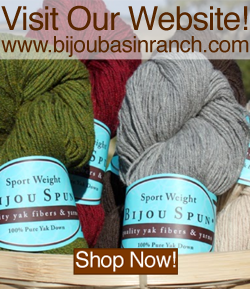 We'd love to see what's on your needles this summer, be sure to share with us here in our Ravelry group or on Instagram using #bijoubasinranch in your post. Happy knitting!